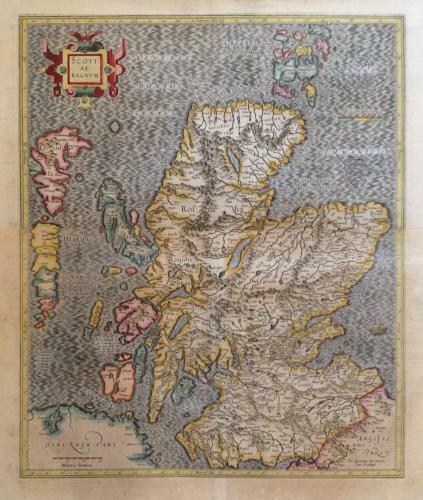 A detailed map of Scotland, made of 2 maps pasted together. In very good condition, a good and strong impression. Paper slightly age-toned.